The Association of Dental Implantology UK (ADI) has created a series of one-day courses on dental implants in order to help dental nurses better support clinicians. The courses have been developed in response to the increasing role that dental nurses are playing in assisting dentists with implant placement. Those who attend the course, which offers experienced and less-experienced dental nurses confidence and support, will benefit from an increased understanding of dental implantology. There are two courses offered by ADI in this area – Original and Advanced. The Original course, which incorporates hands-on-learning, will give dental nurses enough knowledge to support implant placement procedures and subsequent restorative appointments. 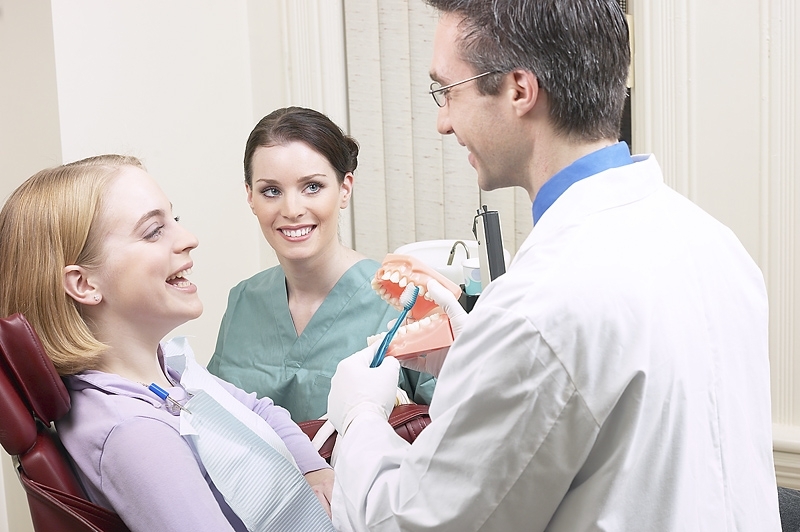 It also ensures asepsis techniques and examines the role of the dental nurse throughout the entire patient journey from treatment planning, placement and fitting the final restoration. By the end of the course dental nurses will be confident in the process of osseointegration, focusing on the history of dental implants, surgical and restorative procedures as well as post-operative care and maintenance including possible complications. The advanced course is aimed at nurses who are already experienced in assisting with enhanced surgical procedures in implant dentistry. It will concentrate on advanced surgical dental nursing in implant procedures such as sinus lifts, bone grafting, socket preservation and soft tissue augmentation. As well as this, techniques and instrumentation will be explored in order to promote efficiency and an understanding of the process. By the end of this course dental nurses will be able to identify the advanced surgical procedures associated with implant placement and will be able to confidently assist clinicians. He explained that as clinicians in many dental practices are giving dental nurses increasing responsibility, courses such as those on offer at ADI are a beneficial way for them to develop the necessary skills, confidence and knowledge.